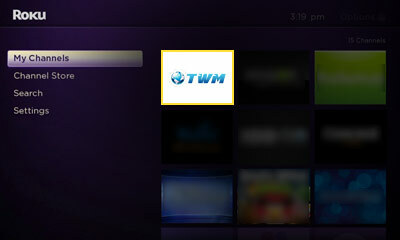 ﻿ Stream Third World Media Membership Videos on ROKU. Your favorite Third World Media Membership on your TV! FREE to install. 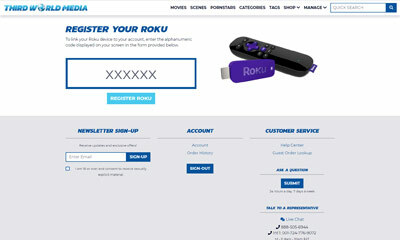 Visit the Roku website to add Third World Media Membership to your Roku channel lineup. 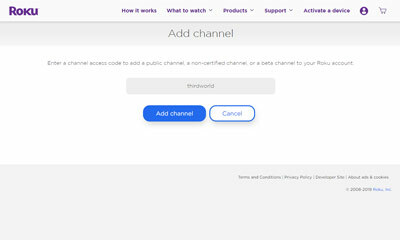 Open the Third World Media Membership channel on your Roku to acquire a device linking code.